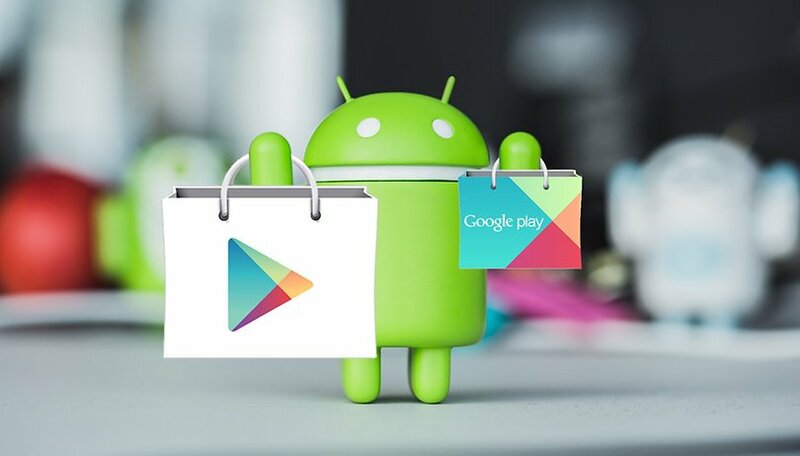 Like every Saturday, the AndroidPIT community and our editors present you with the apps we discovered this week. our choices have appeared on the Google Play Store in recent days and would like to introduce them to you. We hope that you find something you enjoy! This game is not yet available as a final version, so you can download it but the app may contain some technical problems. This is an action game with an interesting premise. You are in space and when you wake up you realize that all the crew members have become your enemies. The graphics give the game a retro feel, and that's not a bad thing, it allows it to stand out from the many action games on the Play Store. Download this game on the Play Store. If you are one of our loyal readers, you will probably remember the Photo Map application we introduced to you in August 2018. Recently, the developer proposed us a new application that uses the same concept but works with Google Photos on our forum. Photos are automatically synchronized between the application and Google's service, then displayed on a map to give you a quick overview. The developer explained that only the Google Photos folder is synchronized, no other information is transferred. This app is available on the Play Store. Again, this is an application that is not yet officially published so keep in mind that you may encounter bugs or other small problems. There is not much to think about with this application, it aims to help you listen to relaxing music to put you to sleep. In addition to this, there is a very simple feature. By tapping your little pet you earn virtual currency that will then allow you to access new sounds and animals, as well as buy clothes. The app is designed in such a way to encourage you to spend a lot of time in it to earn more and more money, but that's not surprising today. Anyway, this type of application is particular but finds its audience. This game is available on the Play Store. Password managers are en vogue and while 1Password and LastPass are the most popular names, this doesn't stop others from trying to get their share of the pie. Mozilla tries its luck with Firefox Lockbox which allows you to easily access your Firefox passwords. You can use your fingerprint reader or a code. This is a good start, but there is still room for improvement, and it obviously revives the interest of having all your passwords saved elsewhere. For security reasons, the application disables the taking of screenshots. Download this app on the Play Store. For some reason, farming simulators are very popular. As a result, Construction Simulator 3 will undoubtedly be of interest to fans of the genre. In addition, this time the story takes place in Europe, you will have to fulfill your construction contracts and use many different machines. Unfortunately, the game is not free but the construction enthusiasts will probably accept this small sacrifice. It costs $3.99. Have you seen any other interesting new applications lately? Please dont mix apps and games together. Give them seperate spaces. What a load of crap ! !